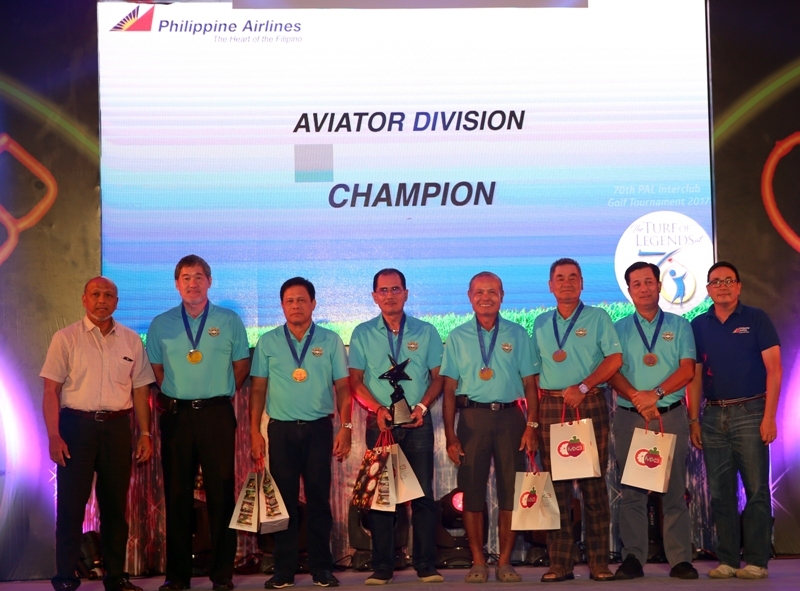 Alta Vista Golf and Country Club got a couple of big breaks and won the Aviator Division title at the recently concluded seniors’ class action of the 70th Philippine Airlines (PAL) Interclub played at Apo Golf Club and Rancho Palos Verdes Golf and Country Club in Davao City. First, it was classified under the newly-introduced third-ranked group after competing under the Founders Division the past few years. The biggest break came on the final round last Saturday when what would have been only a second place finish resulted to winning the title after a player of Manila Southwoods signed the wrong scorecard and had his score nullified. The disqualification turned the tables on Southwoods, which was up by four points against Alta Vista after the fourth round giving the Cebuanos a one-point victory and its maiden crown in the annual event for players aged 55 years old and above. The Alta Vista team was composed of Emir Abutazil, Victor Gocela, Masahisa Kawakami, Nolan Rada, Hospicio ‘Razy’ Razon, Ramon Sebastian, Wendell Yap, and skipper Roy Damole. The Cebuanos were at second place after the first round, which was played at Apo, with a total of 126 points, four behind Riviera. Kawakami and Razon each scored 11-over-par 43 points in the Molave System while last to count was Rada with 40. Gocela’s 37 did not count in the four-to-play, three-to-count format. On the second round, Alta Vista Vista moved up to a share of the lead with Riviera at Palos Verdes with 255 points on rounds of 126 and 129. Kawakami led the team with five-over-par 49 points and also counting were Gocela with 41 and Rada with another 40. Wendell Yap made 34, which did not count. Manila Southwoods coasted to the top on the third round with a total of 380 points while Alta Vista managed only 119 points for a three-day total of 374. Sebastian led Alta Vista with 42 points while Razon made 41. Last to count was either of the 36s submitted by Damole and Abutazil. On the last round, Alta Vista fired 128 points for an aggregate of 502 while Southwoods settled for second with 501 on rounds of 125, 126, 129, and 121. Third place went to Riviera with 498. Sebastian, the club’s treasurer and golf chairman, led the team’s final push with 44 points while Damole got back into shape and made 43. Last to count was the 41 of Abutazil. Yap fired 40 points, which did not count. In the other divisions, Luisita bagged the premiere Championship Division title with a four-day total of 594 points followed by Canlubang with 583 and Del Monte with 570. In the Founders Division, Orchard ran away with the title with 545 points followed by Negros with 525 and Manila Golf with 522. Cebu Country Club finished tied for fourth with Valley Golf with 521 apiece. Cebu Country Club was manned by Ramontito Garcia, Masatsugo Ochiai, Koichi Horii, George Hong, Nonoy Tirol, Kim Kwang Seok, David Lu, and Nelson Yuvallos. 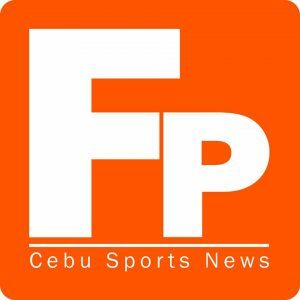 Iligan ruled the fourth-ranked Sportswriters Division with 415 points followed closely by Baguio Country Club with 414 and San Juanico of Leyte with 412. Lumbia took the fifth-ranked Friendship Division title with 371 followed by MSU Golf with 368 and Travelers with 358.